We chatted to some of the characters behind this exciting new wave of producers. When asked to imagine a winery, you may picture a grand villa or chateau, surrounded by a picturesque vineyard, in a countryside or coastal setting. Perhaps less likely a railway arch, side alley or revamped power station in central London. But Urban wineries are burning the books and taking a completely different approach. 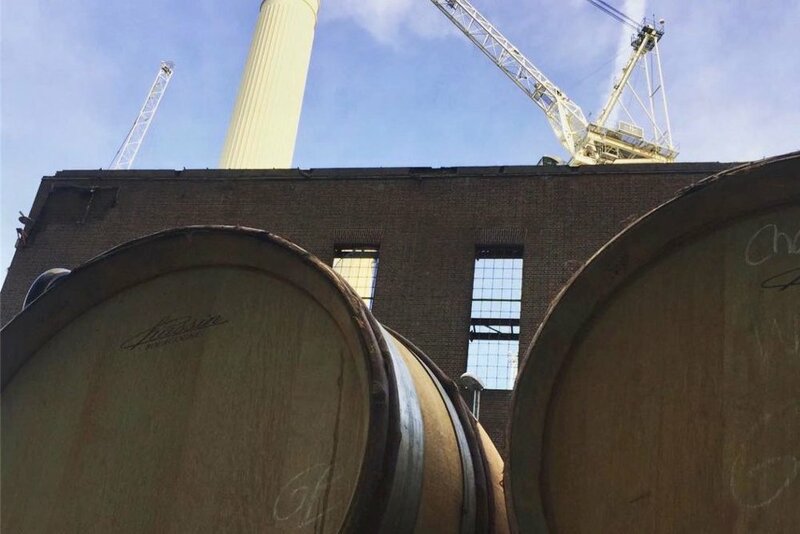 Often nestled in the bustling heart of a major city, these wineries can be hours away from their growers and more of a hidden gem than a big architectural statement. Logistically, London makes sense. Positioned strategically close to many top growers in the South and East of England, it is no wonder that England's first four Urban Wineries have sprouted up within the beating heart of our capital. 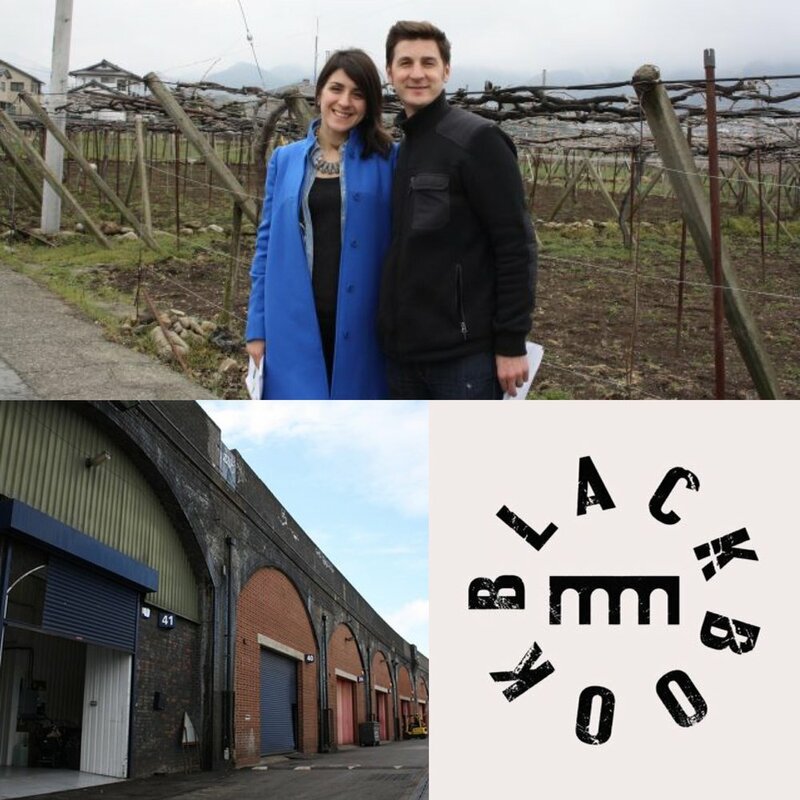 London Cru (Fulham), Renegade London Wine (Bethnal Green), Vagabond Wines (Battersea Power Station) and Blackbook Winery (Battersea) have all established themselves within the last 6 years and we believe the trend is set to continue. So what are the advantages of urban wine making in the UK? What are the major drawbacks/restrictions that urban wineries come across? How do these urban producers transport their grapes to London? Do urban winemakers have more freedom to experiment than classic grower/producers? 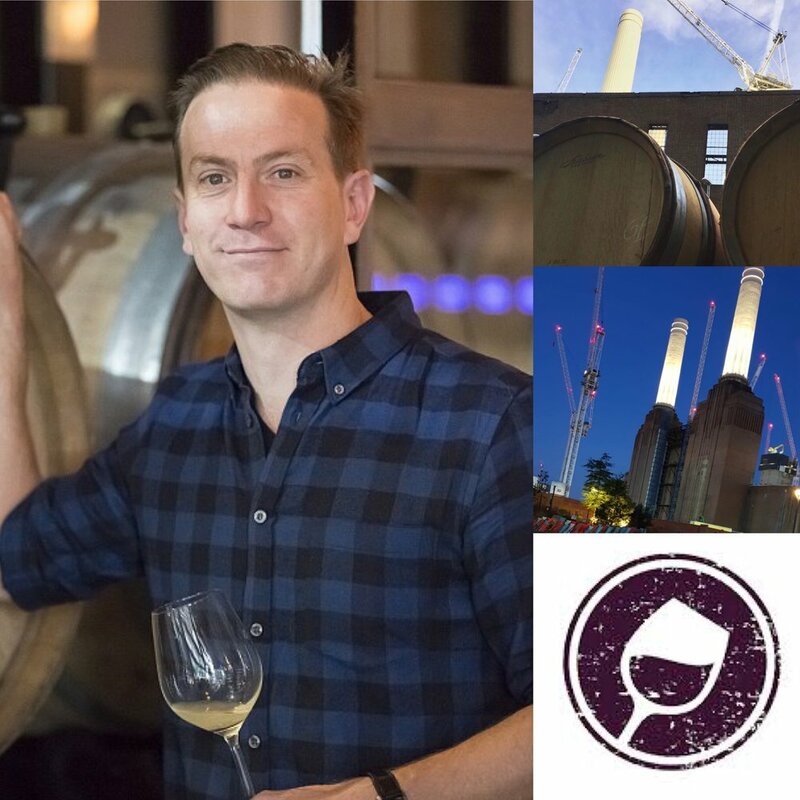 Having spent time chatting to some of the characters behind each of these four urban wineries, we managed to find answers to many of the questions we had been buzzing to ask. In an attempt to learn more about why they decided to start making wine in central London, what obstacles they face and whether urban wine making is set to develop into a significant part of the GB wine industry, we presented each producer with a selection of questions. We found that everyone gave slightly different insights into their experiences and how they feel they fit into the future - hopefully you will be as immersed within their answers as we were. Whilst we are passionate about many English wines, we have a soft spot for producers who are willing to buck trends and create exciting, thought provoking wines. Having tasted a selection of wines from the producers we have focused on, the quality of their wine making is clearly up there among the best in this country. Although the wines are unique and different, there is no doubt that the winemakers are at the top of their game. Meticulously careful and precise in manner, the wine making style seems to be refreshingly less conventional. This has resulted in some of the most edgy, complex, interesting and sometimes even unusual English wines that we have come across to date. By opting out of the classic winery vineyard combo and urbanising their winemaking, each of these passionate producers has bravely gone against the grain. 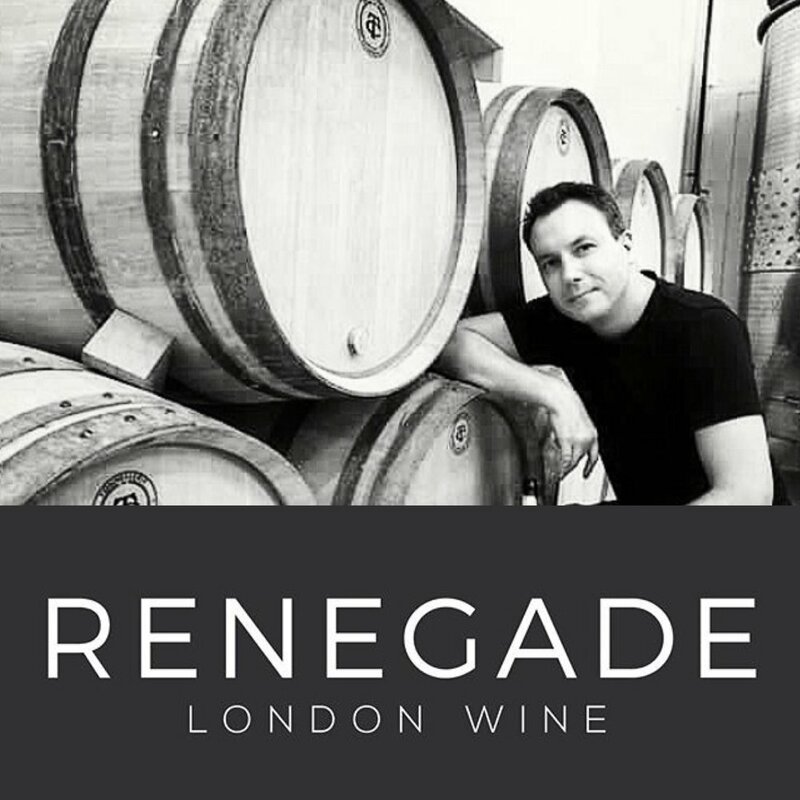 Whilst their business plans are solid, they are throwing caution to the wind and experimenting with various techniques, varieties and also a different crowd - not many wineries will boast the Friday after work crowds of a London urban winery! Whilst at least two of these wineries have a buzzing bar on site to sample their wines (as well as a range of wines from around the globe) tours and tasting experiences are also available to allow you to get up close and personal to these exciting new producers. The craft beer scene has seen a massive rise in trend, now maybe it’s time we all paid more attention to the members of the wine industry that are making the first waves in this Urban Wine Movement.